This began as a request from my sister for a drawing of an apple. I probably spent a lot more time into rendering this than she actually needed, but I couldn’t help myself. I got really into seeing what I could do with some different glare and shading techniques, and I think it turned out pretty well. 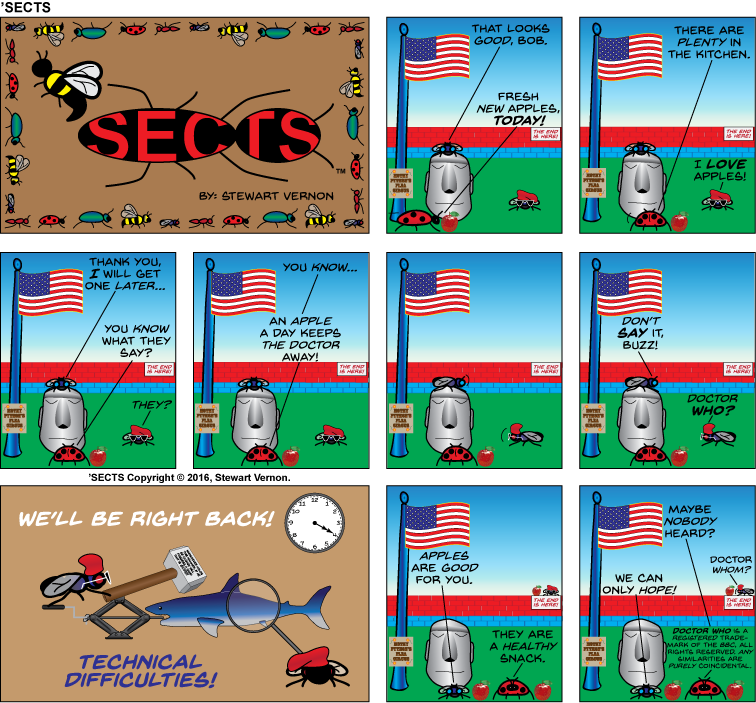 Eagle-eyed followers of my ‘Sects comic strip will know that I already used this in the comic strip a couple of times this past week. 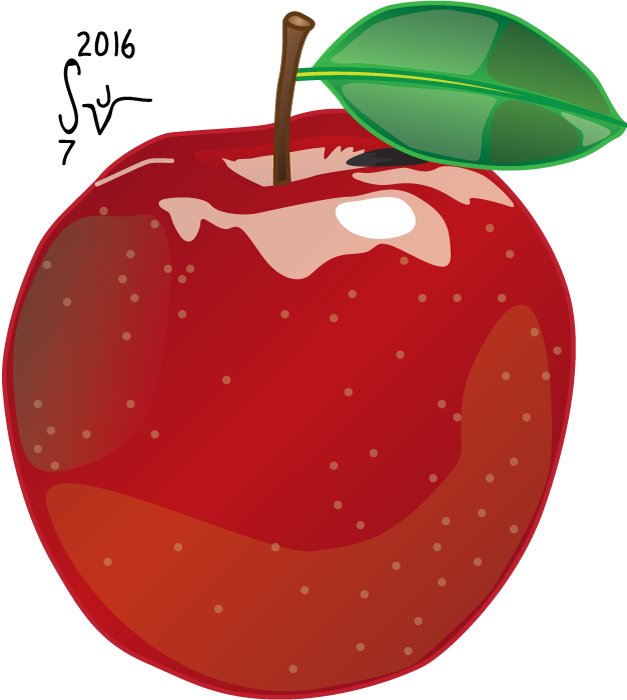 It’s just a really nice apple that has almost unlimited uses, so expect it to pop up more in the future too. I have to add, I already shared this on Facebook and it quickly became one of the most popular things I’ve ever shared. It’s funny sometimes what catches people’s attention. 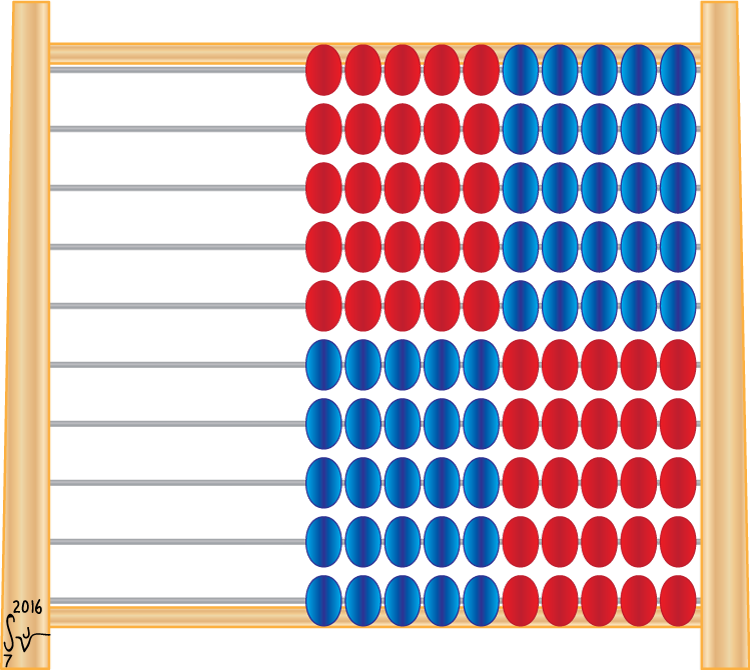 A Front of an Abacus! 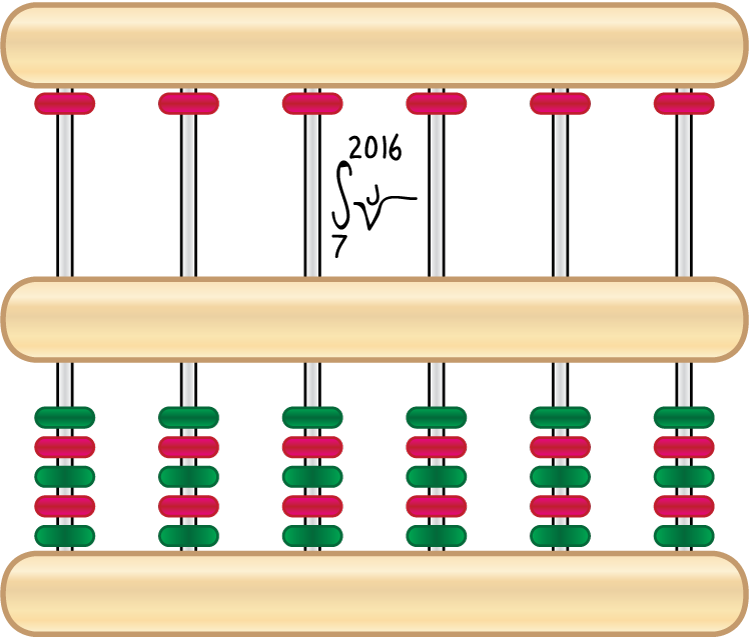 More drawings for my sister, this time of several different types of abacus… Several purposes for these eventually, including some tutorial documents and a custom brochure. If I figure out a way to use them in anything else, I will of course! 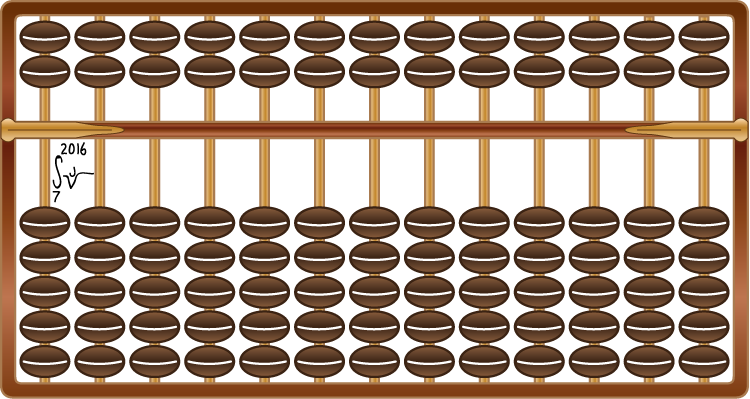 For a little background, the abacus is a very old-school mathematical device. For those who know how to use one properly, you can do some fairly complicated calculations very quickly. Most of these illustrations are modeled after official designs, with that last one an illustration of a kind that you might make yourself from craft beads and popsicle sticks! As part of a thing I was working on for my sister, I ended up drawing several different hands. These are fairly straightforward hand illustrations, and I figure I can use them in all sorts of other things besides the original intent. 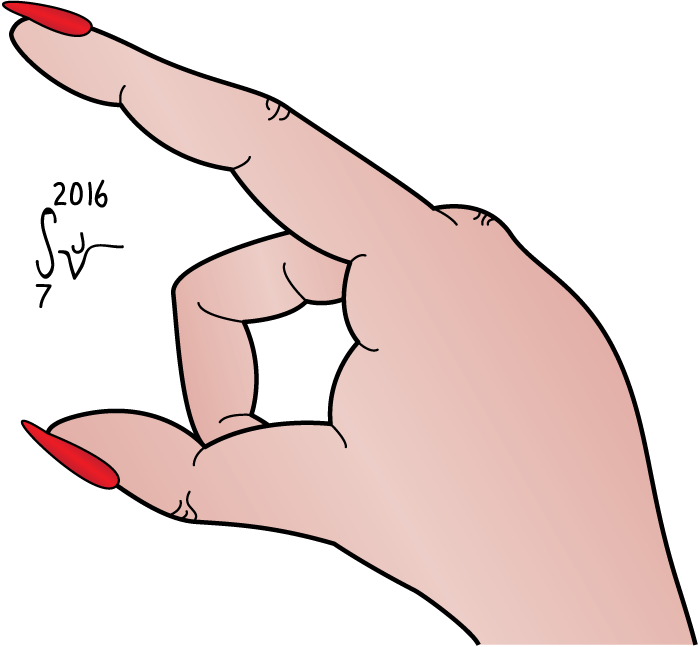 If you look closely, the first two hands are essentially the same, with the only difference being the fancier red fingernails on one of them. 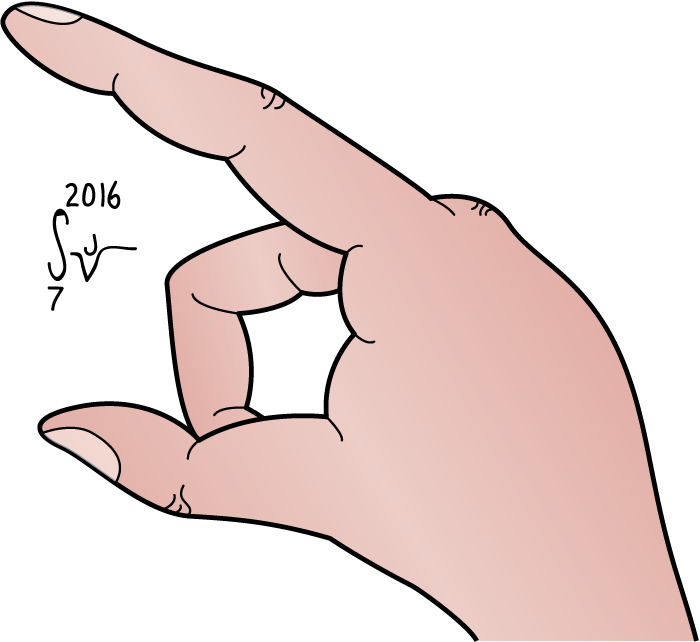 They depict a hand in a pinching motion using the index finger and the thumb. 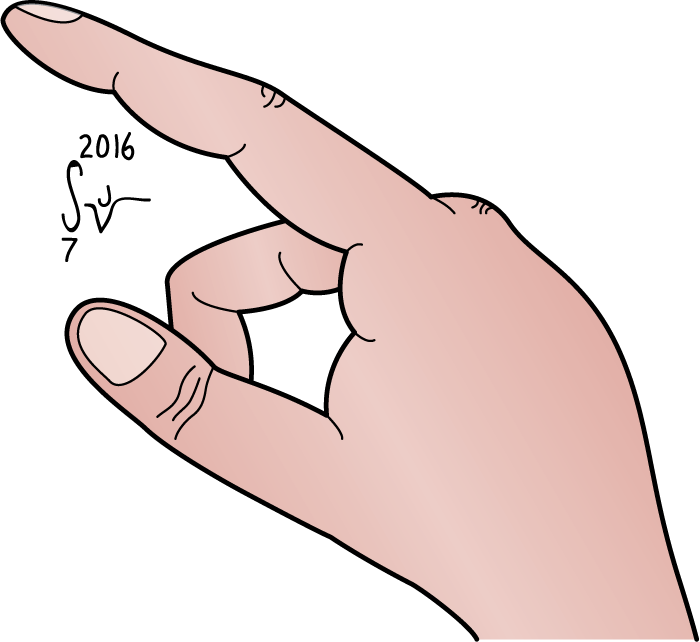 The third hand is more of a pointing gesture with the index finger, and the thumb is rolled over slightly to indicate that. For my sister, these might be used in some animations, and black & white versions might also be used as pointers in some tutorial documents. For me, who knows! Just don’t be surprised if these hands show up elsewhere at some point.